We love and fully support the mural scene in Richmond and we hope you will too. Explore some of Richmond's most historically significant neighborhoods and discover Richmond's beautiful murals, painted by local and visiting artists. 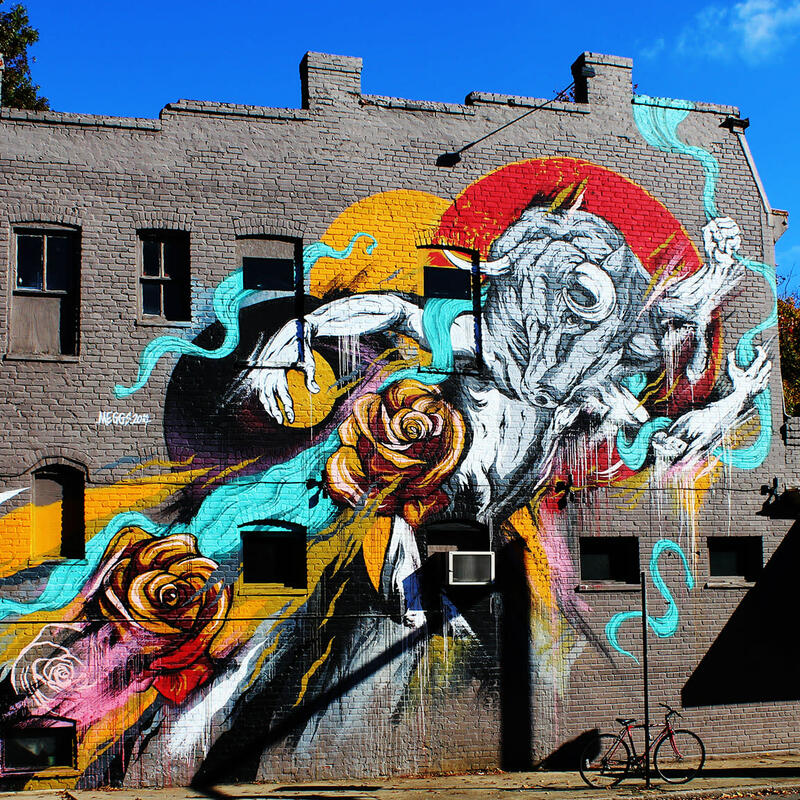 If you join one of our tours three things are guaranteed: you will have a dedicated guide that knows the city, you will see murals and you will have fun!